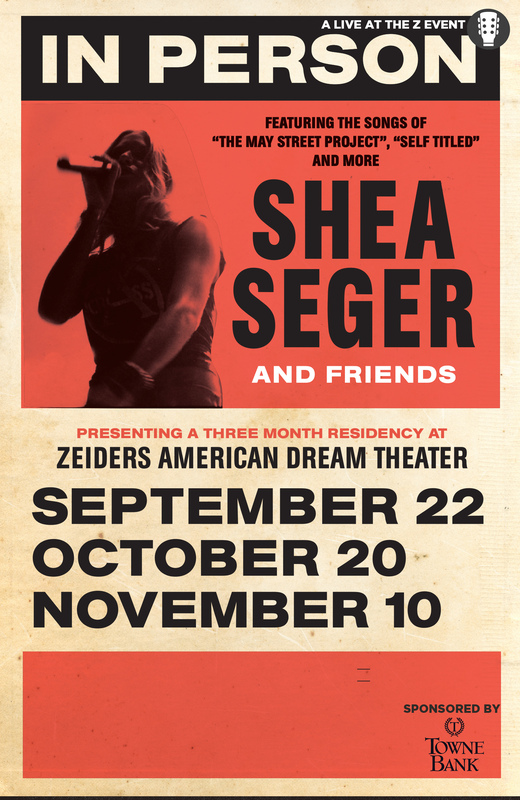 We welcome Shea Seger, an American singer songwriter who has toured with John Mayer. With a voice that at times recalls the delicate vulnerability of Olivia Newton John, the sultry swagger of Sheryl Crow, the direct irony of Ani DiFranco. She is a combination of heavy modern percussion, singer/songwriter intimacy, bluesy drawl, and effortless pop hooks.